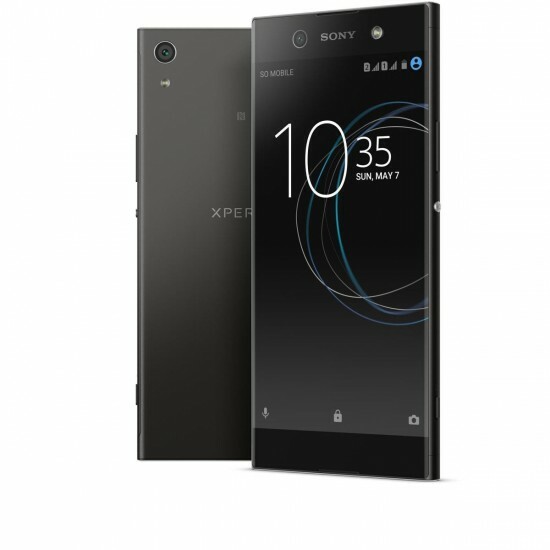 Sony Xperia XA1 Ultra is the wonderful and unique variant of mid range XA1 lineup. 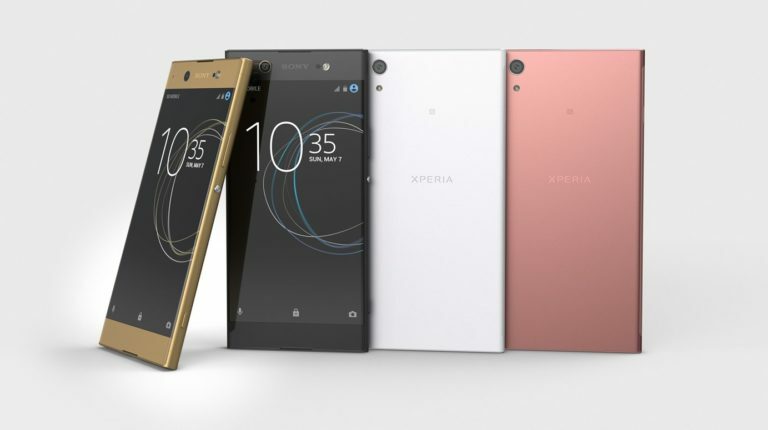 This smart phone has the big 6 inch display with 1080p resolution with 23 MP back camera and it is also added with 16 MP selfie camera. This premium quality smart phone is added with non-existent side bezels and it is available in the market for Rs.39,999/-.